Okay, I’m not a fan of the Black Friday hysteria . . . waiting in long lines and tearing through the crowds on a holiday to try to get the best deals. But sitting at my computer on a Monday morning snagging the best prices on Christmas loot? That I can handle. Here are some of the sales I’ve been shopping from some of my favorite stores. 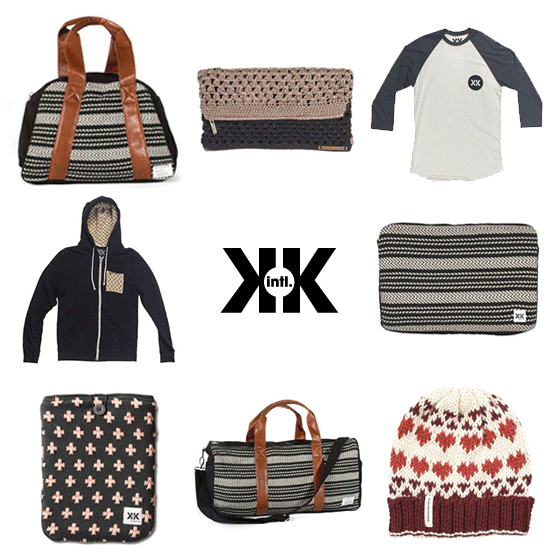 Krochet Kids is 40% off sitewide, and their products empower women in Uganda and Peru. Tea Collection, a great, globally-minded kids clothing company, is 30% off and free shipping. FashionABLE is 20% sitewide. Their products benefit women in Ethiopia. LegacyBox (which converts old photos and videotapes to digital) is 60% off. Land of Nod is 20% off everything and free shipping. Target is 15% off everything. Target rarely does these sales so this is a great opportunity to stock up on basics. Old Navy is 50% off sitewide. EVERYTHING. Use BLACKFRIDAY16 for a free box with a 3+ month GlobeIn fair trade subscription box. 50% off hundreds of items at West Elm. They are known for furniture but check out the “gifts that give back” tab for a lot of great gift options. Minted is 20% off sitewide, if you are ready to order photo books or holiday cards. ModCloth is 30% off sitewide. Madewell is 25% off site-wide.